If Missguided didn't already stock enough gorgeous items then they certainly do now with a newly launched selection of beauty products and gifts just in time for Christmas! 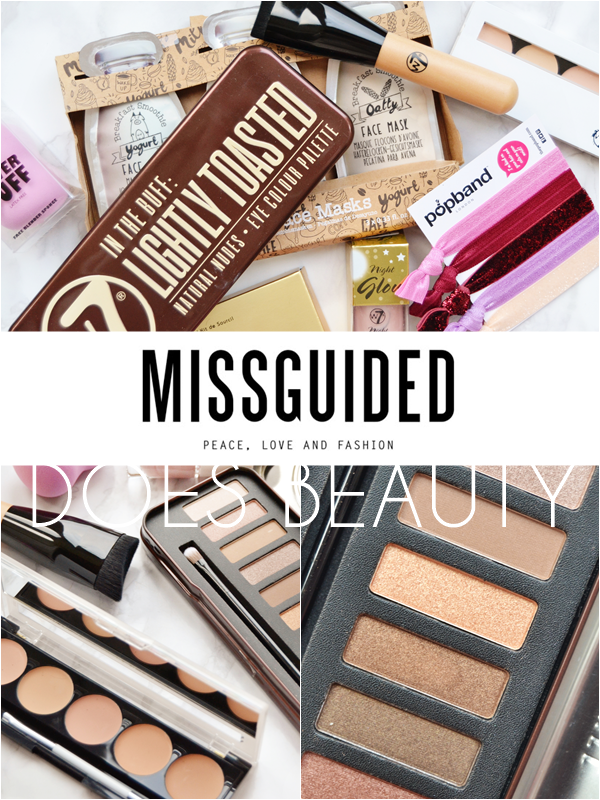 Missguided were kind enough to get in touch last week and asked if they could send me a selection of their new beauty products and of course when I discovered they were all fairly budget-friendly beauty brands I jumped at the chance. Over in the beauty categories on the Missguided website here you can now find brand such as W7, Popband, Fab Brow and NPW. My favourite brands to be launched on Missguided have to be W7 and Popband, both brands I own many products from and love. W7 for me is such a great budget beauty brand with high quality products. From the newly launched products I'd highly suggest the Lightly Toasted palette, £10.00 here, as the pigmentation is amazing with all 12 shades and is just perfect for this time of year when you are wanting more warm neutral shades. Also for affordable makeup brushes the W7 range really is worth a look! As for Popband you can find two set newly launched here for £8.00 each. 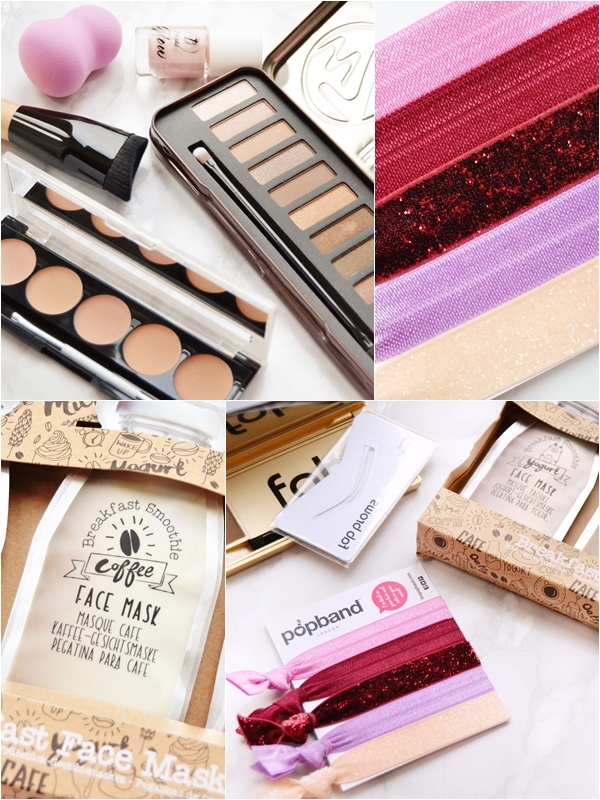 The above pack is the Winter Berry Popband's which I absolutely love the look of... just look at that deep cranberry glittery one! I personally much prefer these soft elastic bands compared to standard hair ties as they don't pull or snag on the hair and most importantly don't dent the hair or break if you have thick hair! In the gift section, which you can find here, you will now find a lovely range of budget treats and gift from NPW, which although isn't a widely known brand have so many novel gifts, for example the set of Breakfast Face Masks, £8.00 here and Ice Cream Pens & Gloss, £10.00 here. Overall I think these new additions to the Missguided site will be well received and will make for some lovely Christmas gifts this year!